Join us for the Stratford lecture series at our Dundas Branch. 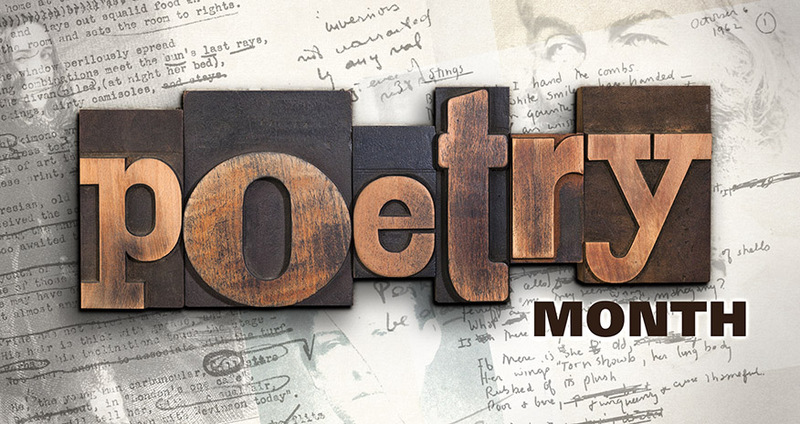 All lectures are being offered every Tuesday starting April 8 at 7:00 pm. 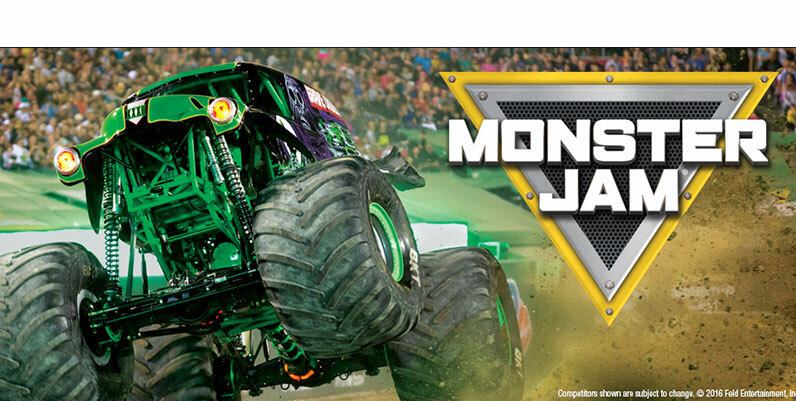 Do you have what it takes to be HPL’s reporter in the pits at Monster Jam on Saturday, April 13? Tell us why you’d make a good reporter and you could win a family package of four (4) tickets, plus pit passes.